I thought I would have a little giveaway. To say thank you for all your lovely comments, for following me and for reading and visiting my little blog. 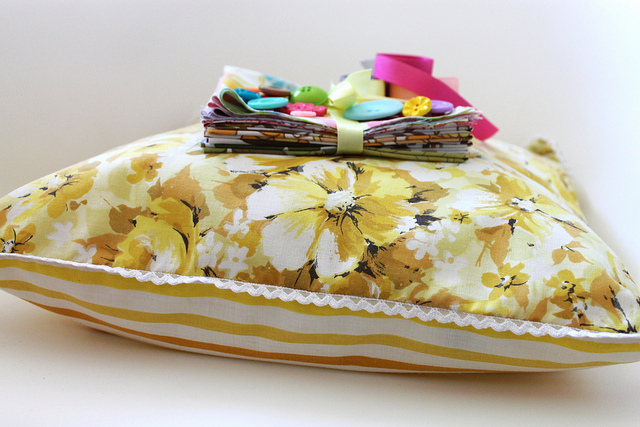 The prize is a cushion made by me, ten pieces of 12 x 12" vintage fabric and some ribbons and buttons. Just leave a comment below and be a follower of Scraps of us. Blog about the giveaway for an extra entry. You have until Thur 2nd August to enter and I will pick the winner on Fri 3rd August. And the winner is.... June of Cats, Dogs and Eiderdowns. Congratulations June. 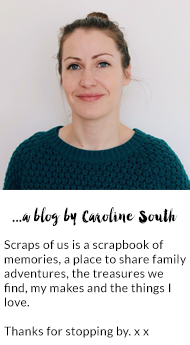 Please email me your address to carolinesouth1@gmail.com and I will send the parcel off to you. Yes please, I have just about everything crossed for this lovely prize. It would go in my dining room and look stunning there! Oh, let it be me! Keeping my fingers crossed. Oh my - yes please - swoon! Sorry, what I was trying to say was 'absolutely gorgeous' and yes please - I'd love to....enter that is. thank you. Yes please count me in - I love a cushion! 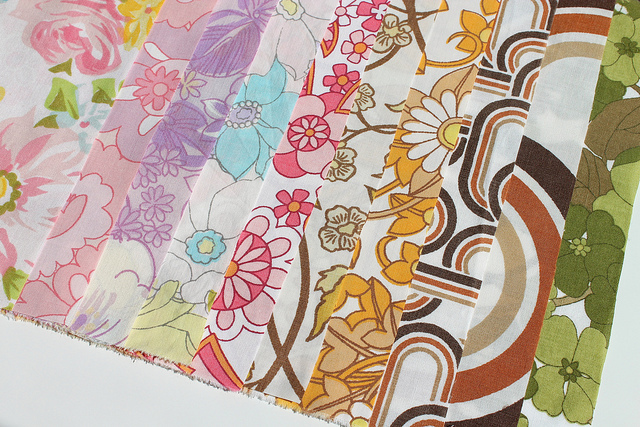 Oooo, some lovely fabrics and a great cushion there Caroline, yes purlease, pop my name down on the list! 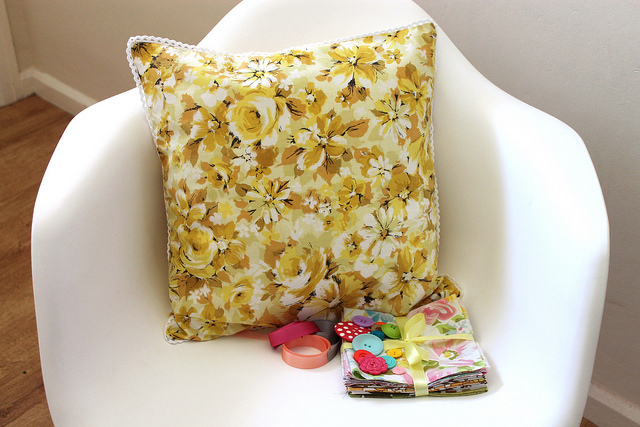 ooooh a beautiful cushion and a fabulous giveaway. I've been following you for a while now and see lots of lovely inspiration!